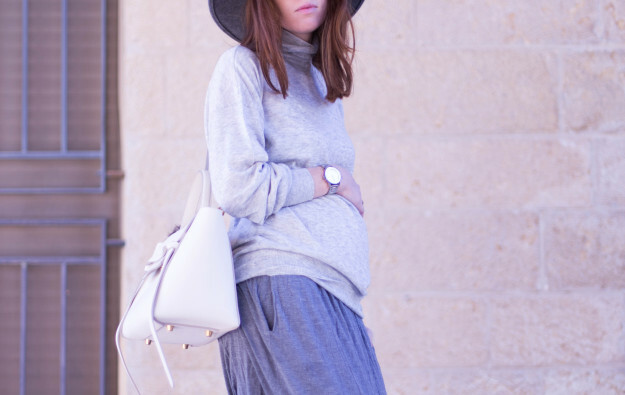 My best friend in fall is definitely knits + over sized and with my growing baby bump over sized knits are my go to’s, couldn’t get any better than that! 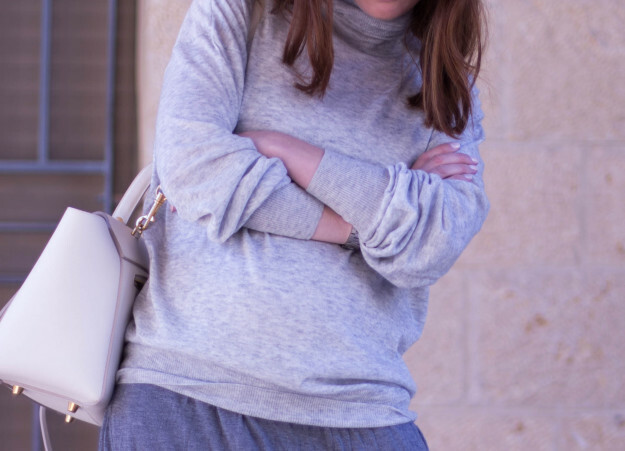 Such a cute and cozy monochromatic outfit! Love it!